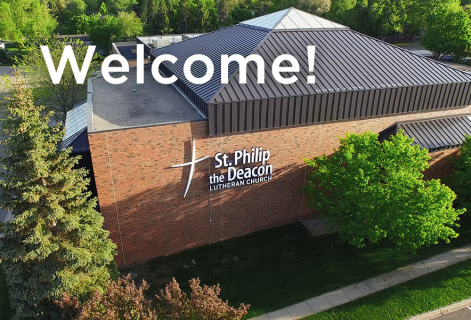 Beginning Tuesday, Jan. 9, 2018, St. Philip the Deacon is migrating our events registrations to a new online registration system, ASAP Connected. This new system will make your registration for SPD events easier, speed up some processes and provide all of us with access to clear and up-to-date information. If you have registered for an SPD event within the past year, we have created an account for you, and transferred your information so you don’t need to do anything. If you have already registered for something on the previous system, you don’t need to re-do it. In this new registration system, you can browse and select classes even before you log in to your account. You will be asked to log in prior to checking out and paying for your class. If you have any questions, you can reach me via email nbixby@spdlc.org or phone 763-475-7166. You can also follow the link to the Frequently Asked Questions page for helpful tips.